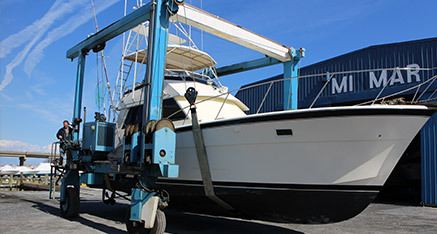 Here at Minmar Marine, we offer indoor and outdoor dry-stack service. 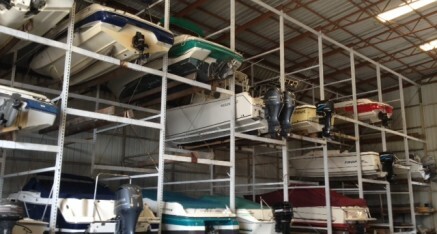 Your boat will be safely stored in one of our dry-stack racks and will be ready for you to use at a moment’s notice. Simply give us a call 15 minutes prior to your arrival and we will have the boat launched and waiting for you. We are open 7 days a week so you will always have access to your boat when you want to go for a cruise or hit the fishing grounds. Give us a call today for more details! Interested in our dry stack & storage services?